Grant yourself this gift on Saturday, August 18, 2018 at 11am/EST (New York City time). Tune into Off The Shelf #Books Talk #Radio. Find out why your presence is not only needed, but required in creation. Despite what you might think of yourself - creation would not function right if you were not in it. 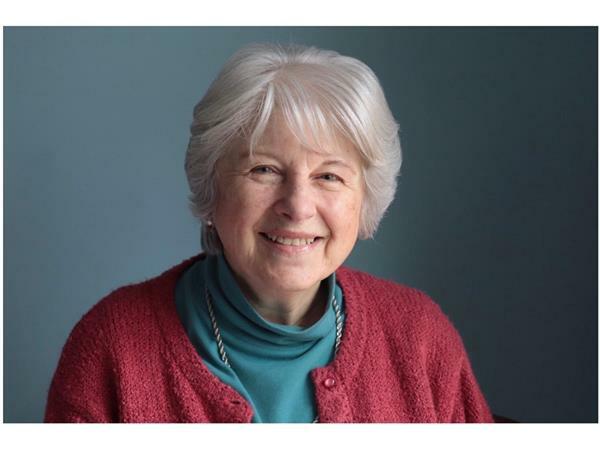 #Author Joanne Otto, writer of the books The You-Song and The Daughter of Jerusalem, starts early teaching the truth that you cannot be replaced. 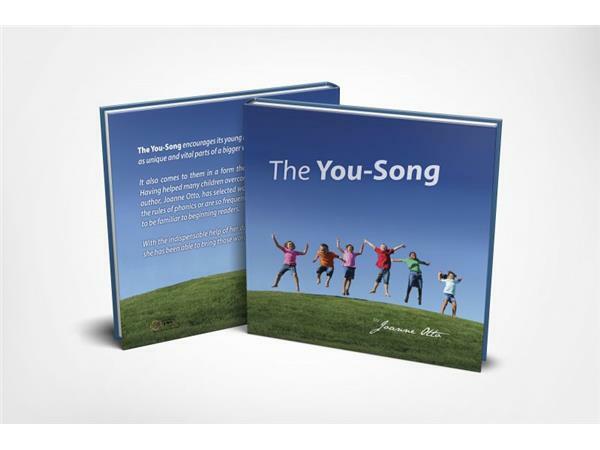 Her early teachings start with her book The You-Song. 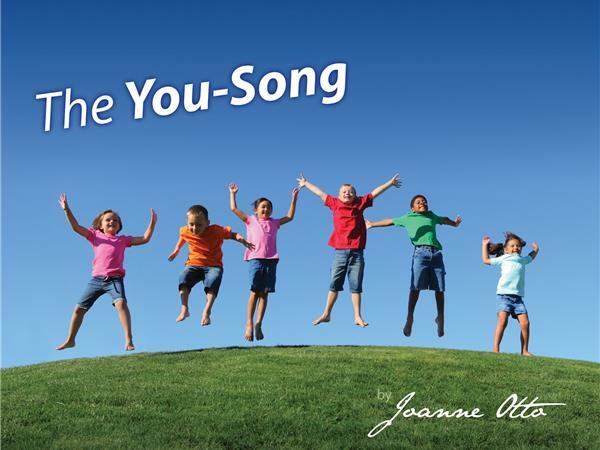 Off The Shelf Books Talk Radio host, Denise Turney, will discuss the makings of The You-Song with Joanne Otto during the August 18, 2018 show. 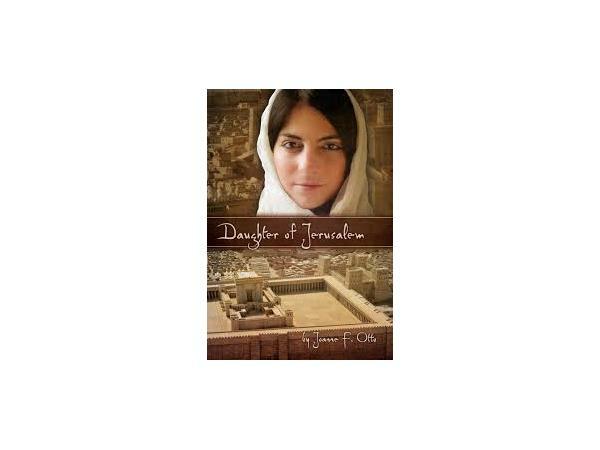 Turney and Otto will also delve into The Daughter of Jerusalem book, taking on topics like visiting the homeland, research for a historic novel and tying characters to real life events. Callers and listeners can get their questions answered LIVE. Other ways to catch the show include thru the Off The Shelf chatroom, via iTunes and other online apps and channels. Tell everyone to tune in. That includes your family, friends, colleagues, book lovers and people you know who can benefit from motivation, inspiration and encouragement. See you at Off The Shelf Books Talk Radio!